Our server IP may change at any time. We do not recommend to use this format unless it's absolutely necessary (e.g. 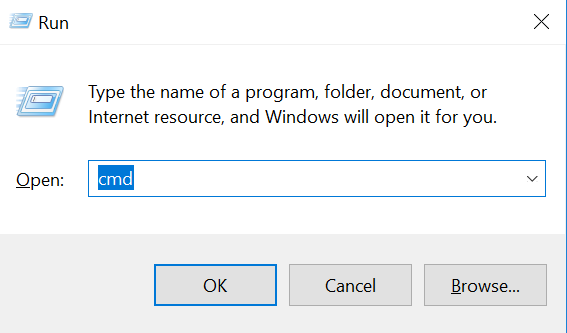 application does not accept default domain:port format). For IP:Port format you will need to ping relevant server to retrieve the IP part. Ports remain the same as provided in the dashboard. gate.smartproxy.com is just an example endpoint. Enter the endpoint you want to use as every endpoint will have a different IP.